Quality design creates appeal and demand. And we understand that “creative people should be sales people because design is a function of selling.” (Duan Coetzee). 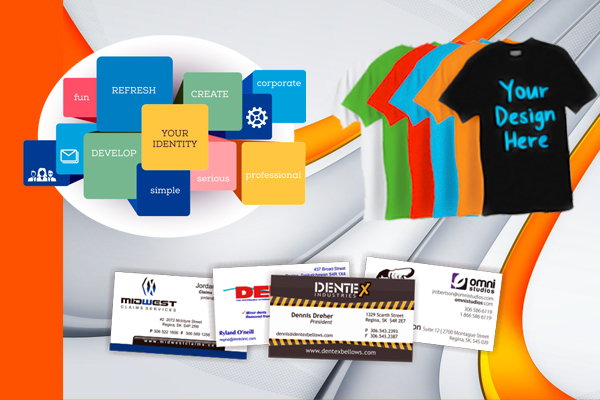 We produce quality and cutting edge brand and marketing materials to evoke emotion and inspire trust.